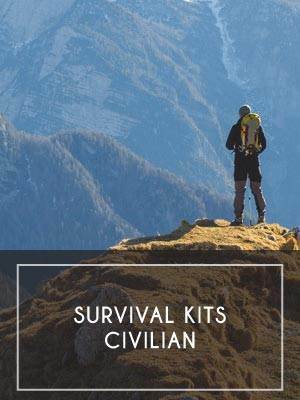 Survival Kits & Medical/Survival Kit Combinations: Our custom made survival kits combine the best of the survival and first aid/ trauma supplies industries. We leave nothing to chance with our kits, building in redundant and sometimes double and triple redundant systems for certain categories of survival priorities. 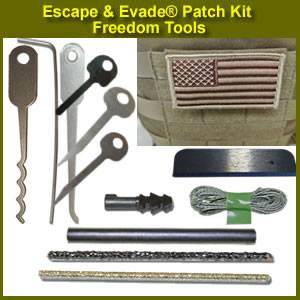 We have both tactical & military survival kits, as well as civilian kits. The main difference between the two are that the civilian kits have brighter item colors for increased rescue visibility, whereas the tactical kits have more subdued items to provide for tactical and potentially unfriendly environments. 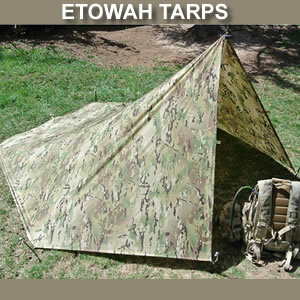 We also provide popular commercial kits. Check out our videos to see the specific kit contents and applications.